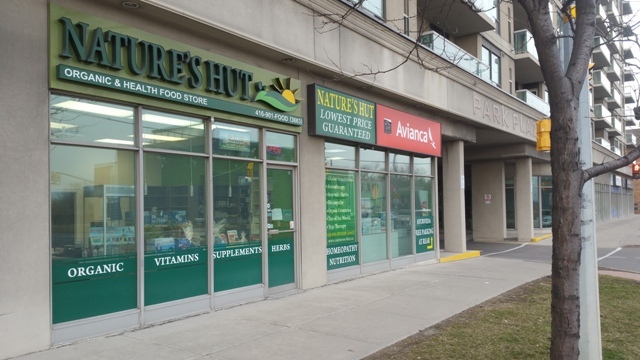 Hot New Commercial Retail Listing on busy Sheppard Ave W. near Allen Rd. Great location! Main floor retail in a condo building. High density location. 1748 Square Feet which can be divided into two units. Good Space For Professional Office,Medical Office,Pharmacy,Retail Store,Hair Salon & More. Clean Unit With Good Visibility. Flexible Lease Terms With Good Rental Rate And Option To Renew. Call or msg me for more info.